What is a STOP Code of a Computer? If you are wondering what STOP code is, how it affects your computer system, how does it look like, then keep reading. All such kind of questions will be answered in this article. This article has been prepared so you can understand and take precautionary measures well in advance to avoid any such Stop Code error. Once you go in depth you will learn about STOP Code, its appearance to recognize it and some resolutions if your system gets encountered with the blue screen stop code error. So, sit back and keep your focus on this article to learn what STOP code error is? STOP code is also known as the blue screen of death (in short BSOD). It is a critical situation when the operating system completely freezes due to a severe hardware or software error. A blue screen will be displayed with several codes on it; this is known as the STOP code. This code can be in turn analyzed to sort out the actual cause of this massive error. STOP codes are quite complex situations as it might take several hours to fix them and get your computer back to its normal state. So, in this article, we will talk about everything you need to know if you ever encounter this problem on your computer. If you dwell deep into the issue, you will realize that there are many occasions that result in STOP code error. For instance, Software/ Hardware installation error, disk driver corruption, Hardware incompatibility or system error, BIOS error, Windows software or drivers are not up-to-date. All this and many more such issues result in STOP code error that either hinders access to the system or cause sudden system shutdown/crash. Part 2: What Do STOP Codes Look Like? 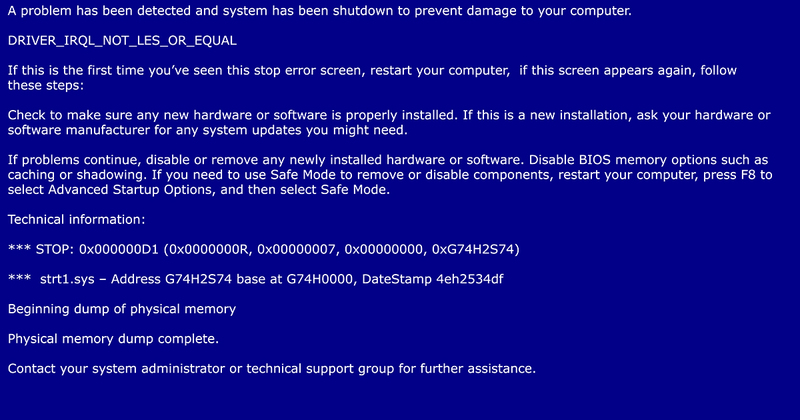 STOP code will usually appear on the Blue screen of death once your system has completely crashed. They are usually formed in the hexadecimal format and will always begin with “0x”. For example, if your computer has crashed due to a driver issue then, you will be shown a STOP code of “0x0000007B”. This, in turn, will signify that it is a driver issue that is crashing your computer. You can also write the STOP codes in short type notation. This is done by removing all the zeros after the “x”. For example, 0x0000007B STOP code can also be written as “0x7B”. Part 4: What Do I Do With a Bug Check Code? How to Find STOP Codes? A computer can display many types of error messages and each one of them is unique and has a specific meaning. Similarly, blue screen STOP Code has its own specific meaning and significance which can be used to detect the error that is triggering the issue. If you have a Bug Check report it means that there is a serious issue with your device hardware that needs immediate attention. You can find a complete list of STOP codes on the web and also what they signify. You can use this information to sort out the main reason behind your error and fix it. Actually, the list goes on, so you can take the help of Microsoft website to search and find STOP Codes. In the screenshot above, the marked part reflects the Stop Code error. This way you can identify a particular error. Post identification of the error, to know more about that error code you can visit the Microsoft website link. When your Windows will restart from the error, it will show that it has recovered from a major flaw and will show you a bug report. This report might contain the STOP code that caused the error for you. You can also find the blue screen STOP Code from “Event Viewer” that will be available under the administrative tools. Once you have reached that window, search for the events that happened at the same time when your computer crashed. There is a high possibility that the STOP code has been stored in that tab. In case of STOP code or blue screen of death, the very first thing that you need to do is to think about the recent changes that you made to your computer. It might be settings change, new software installation or a simple driver update that had screwed your computer so badly. Depending on the change, you need to restore it back to its previous situation or remove the newly added software in order to get your computer back to its working state. You will see a list of installed applications, there you can see which one is new or old, and thereby you can uninstall the one recently changed/installed/updated. If the primary storage drive is too clumsy and has very less free space available, your windows might crash. You need to ensure that the primary storage drive containing your operating system is always having ample storage space available on it. An Operating system needs to create a lot of temporary files for its functioning, so if it is unavailable to get space to store those files, it is sure to crash. In the modern times, whenever your computer hits an error, the first thing that you need to ensure is that Virus isn’t the reason behind it. There is no computer error that is completely immune from the virus. So, you need to run a complete virus scan on your computer and ensure that it is completely free from virus and there is no malicious software behind the crash. BIOS is the main life stream of a computer. If anything goes wrong in the BIOS, it is enough to mess up your entire computer. So if you have overclocked your BIOS or wrongly configured it, it might crash your computer and freeze it in the blue screen of death. You need to restore your BIOS to its previous settings and check whether the issue has been resolved. You also need to ensure that you have updated BIOS as an outdated one can crash your system due to incompatibilities. 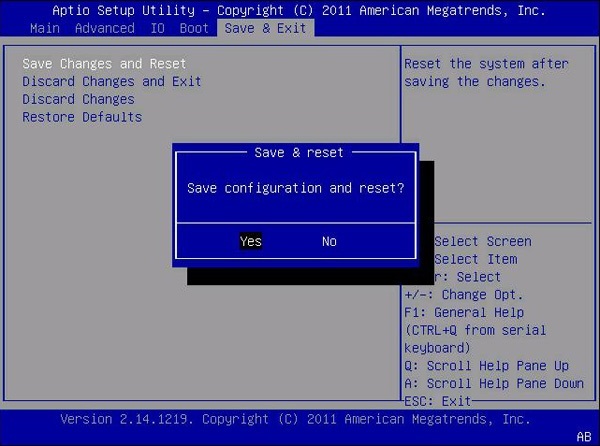 After entering BIOS, locate the Load setup default; select it using keyboard arrows and Press Enter. 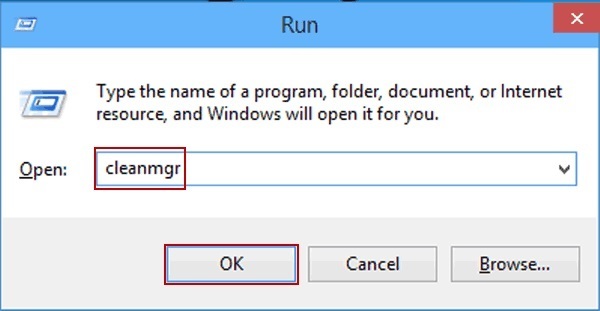 Confirm process using Enter key, save the setting and restart the computer. Ensure that your device hardware and software is not the root of this error. For the hardware check, you need to unplug all your hardware and plug them in, also ensure that the drivers for the hardware are up to date and are completely secure. Now for the software check, you need to scan for the software that you have recently added to your computer. 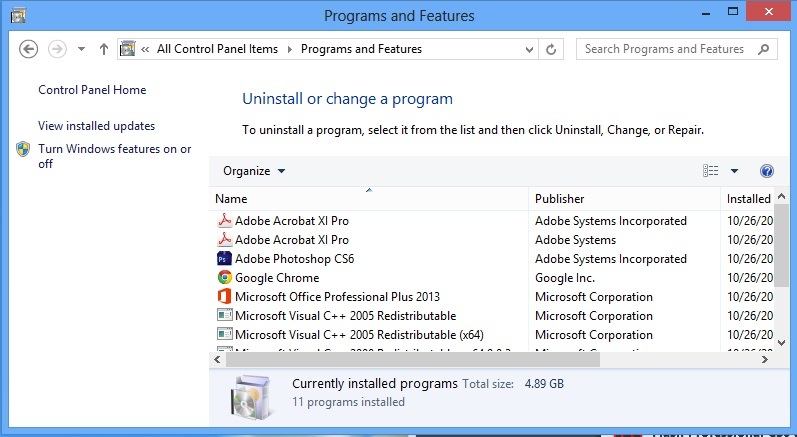 Now start uninstalling the software one by one from your computer. You need to continue doing this until your problem is resolved. These were the most common yet the most efficient ways to fix blue screen STOP Code. Now, let us move on to the last part of this article. Thus, in this article, we have discussed everything about STOP codes, what they are, when can you encounter them and also how to fix a computer that has hit blue screen STOP Code. So we hope that you now you have ample information about STOP codes and you can handle them effectively with the methods above. Do share your thoughts if you encountered a STOP code error and how you handled it. How to fix blue screen error 0x00000024? | Resources | Blue Screen Errors | What is a STOP Code of a Computer?